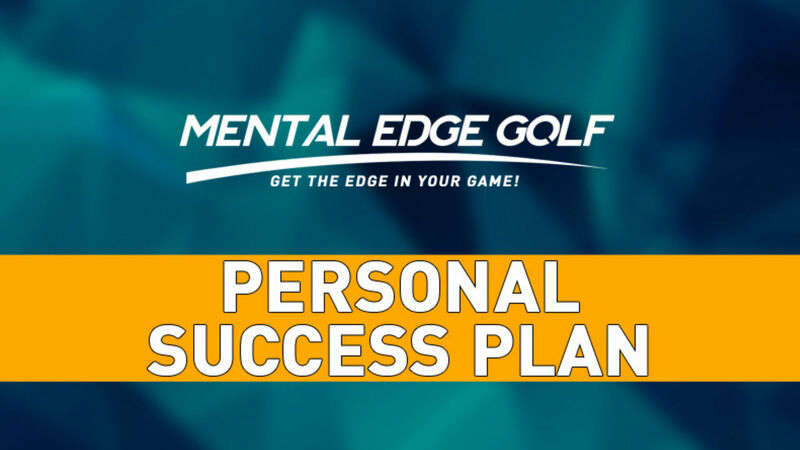 Watch This Video After You Have Completed Your Personal Success Plan. 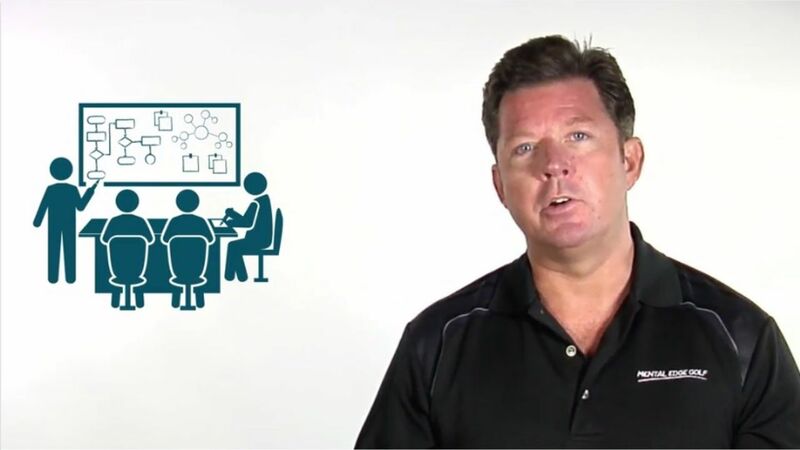 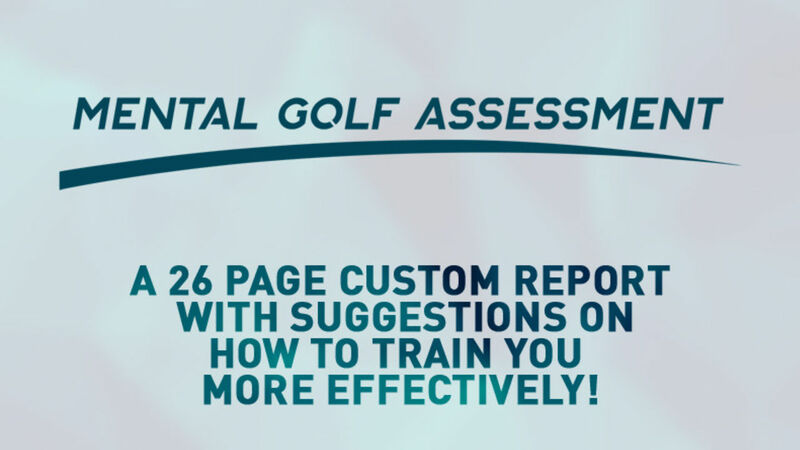 THIS VIDEO WILL EXPLAIN HOW TO MANAGE AND USE THE ONLINE TRAINING PROGRAM, PLEASE REVIEW ! 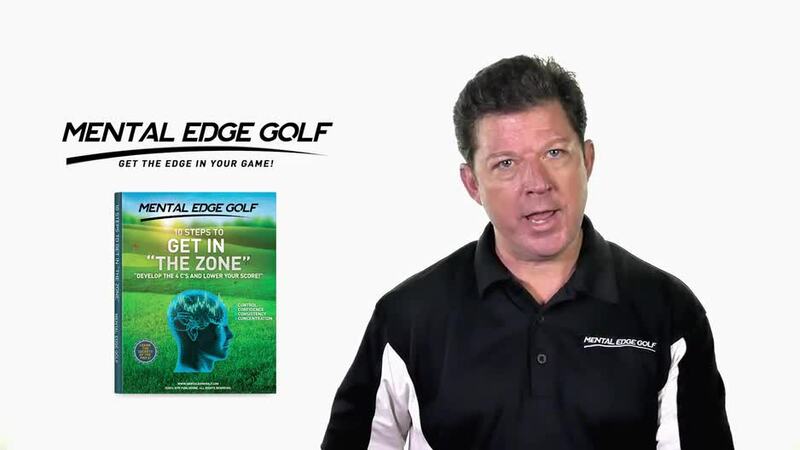 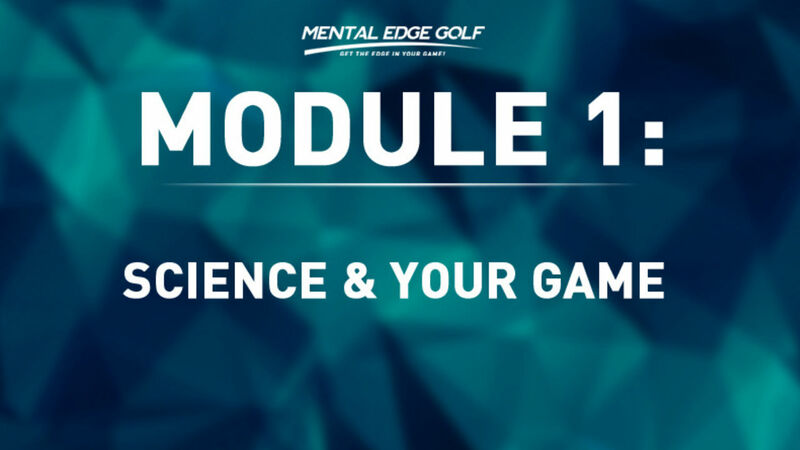 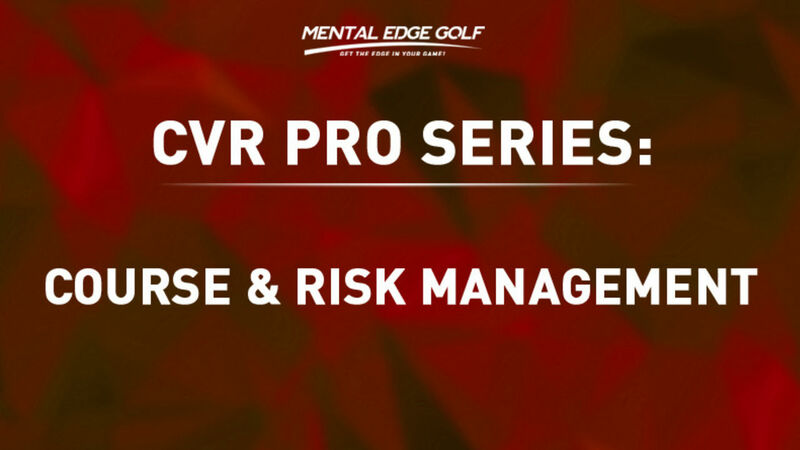 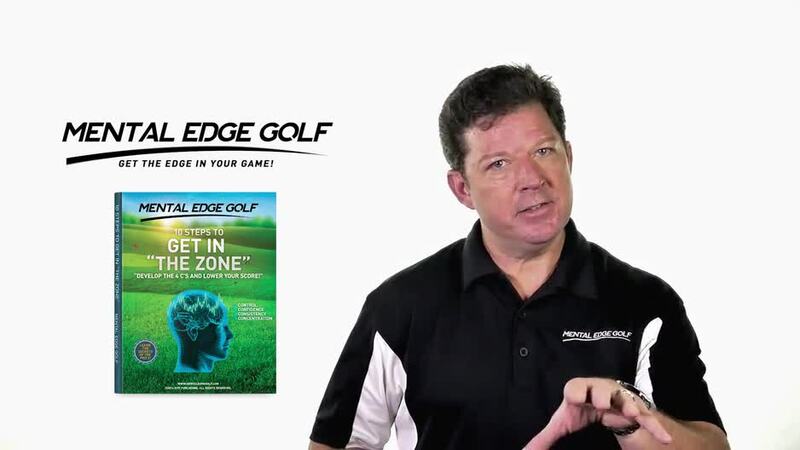 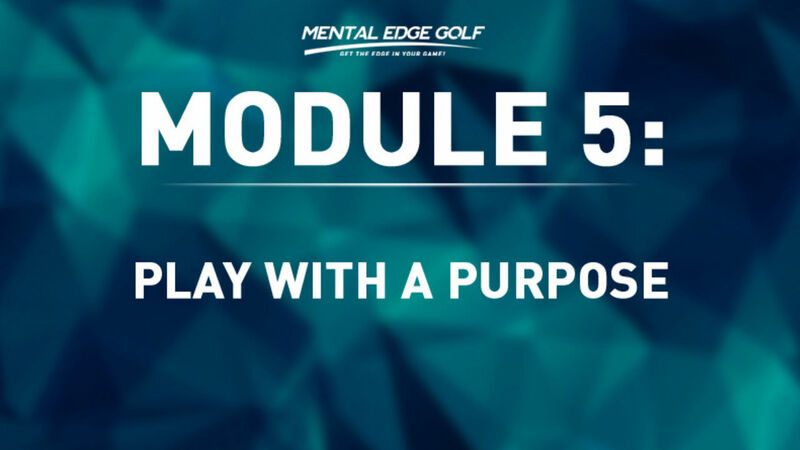 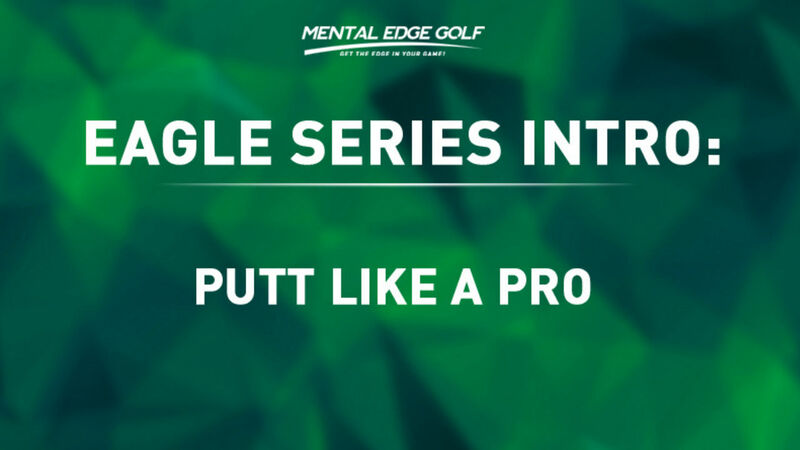 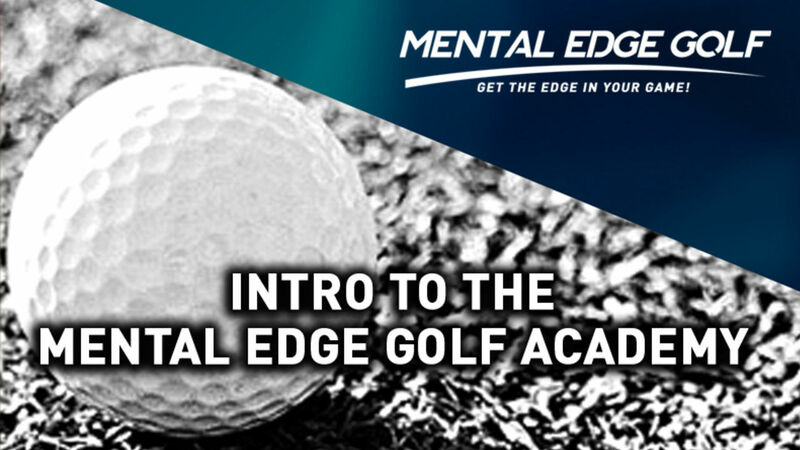 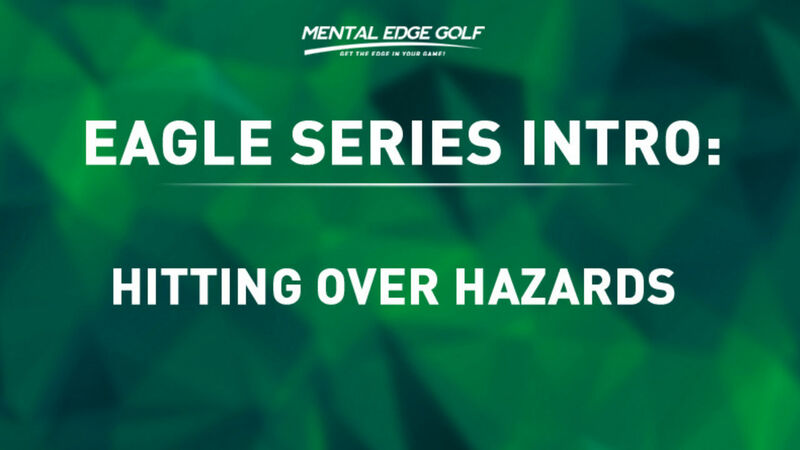 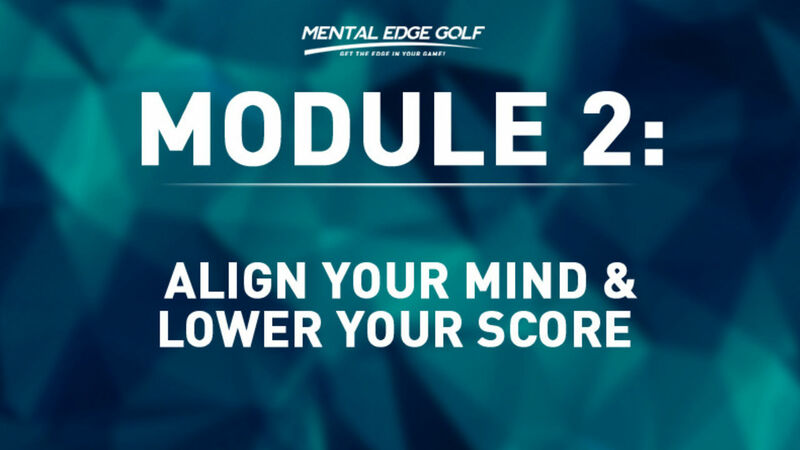 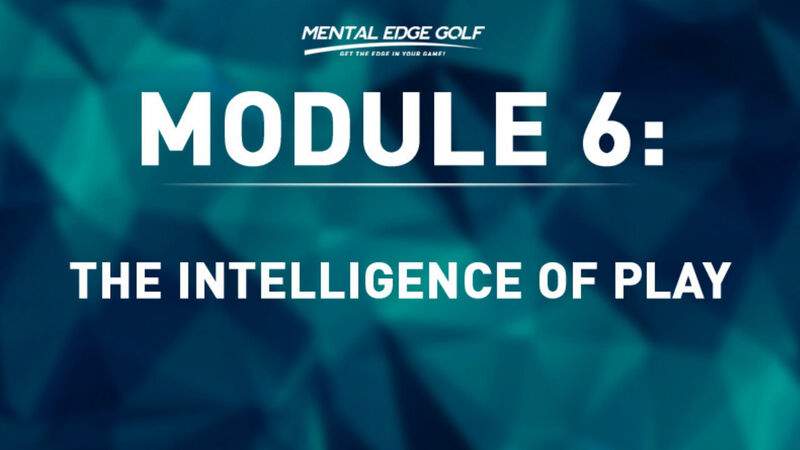 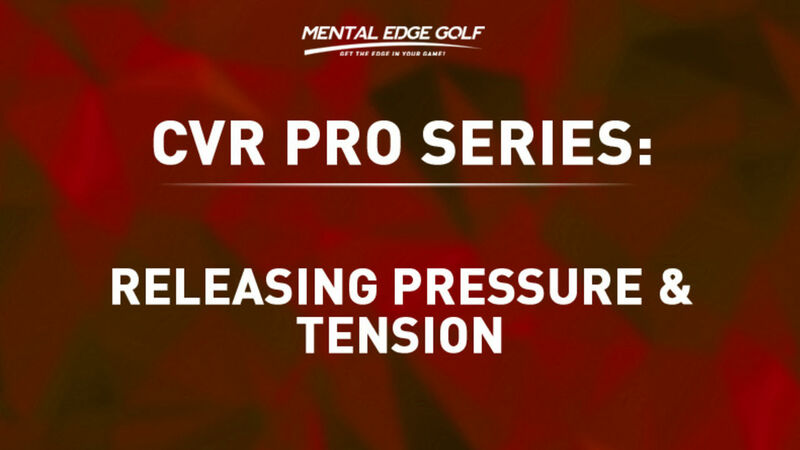 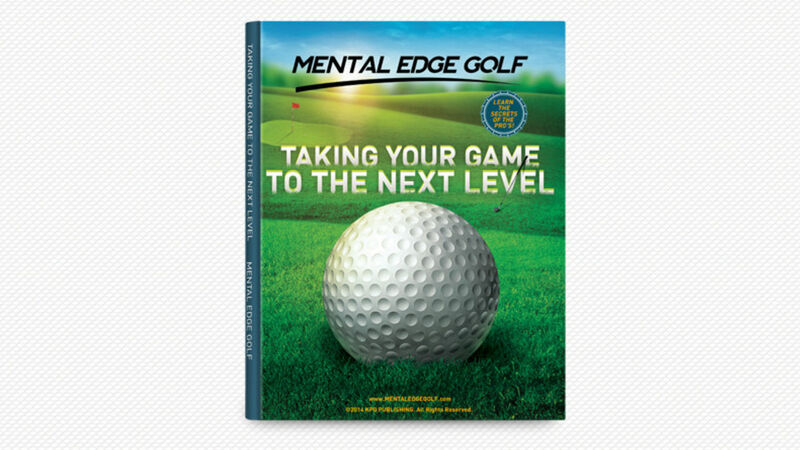 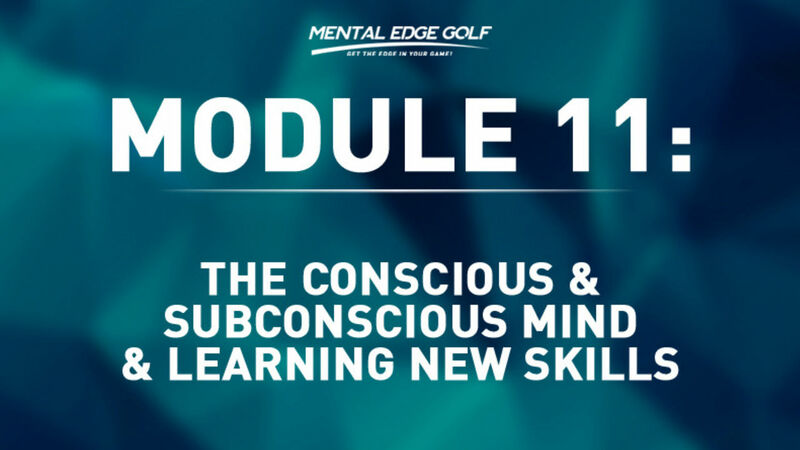 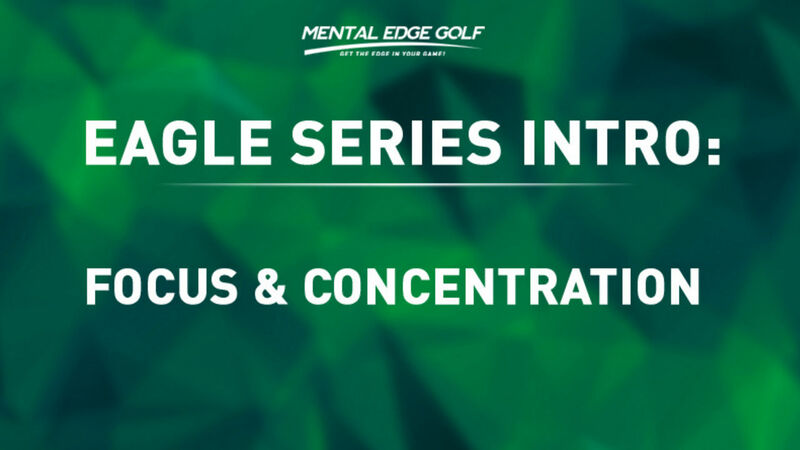 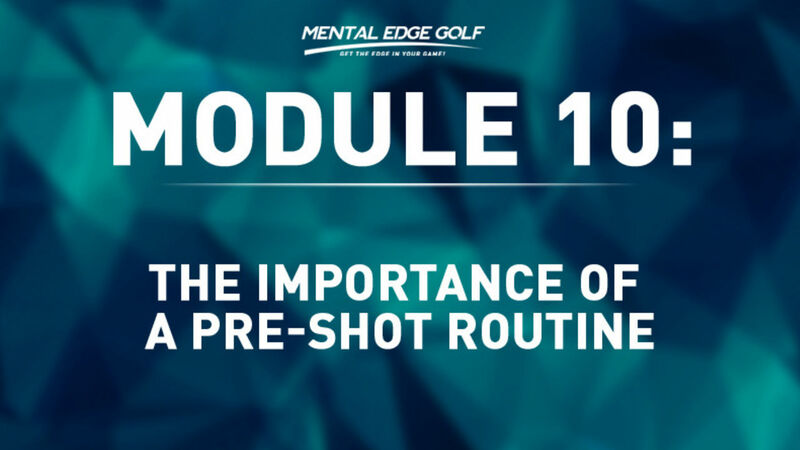 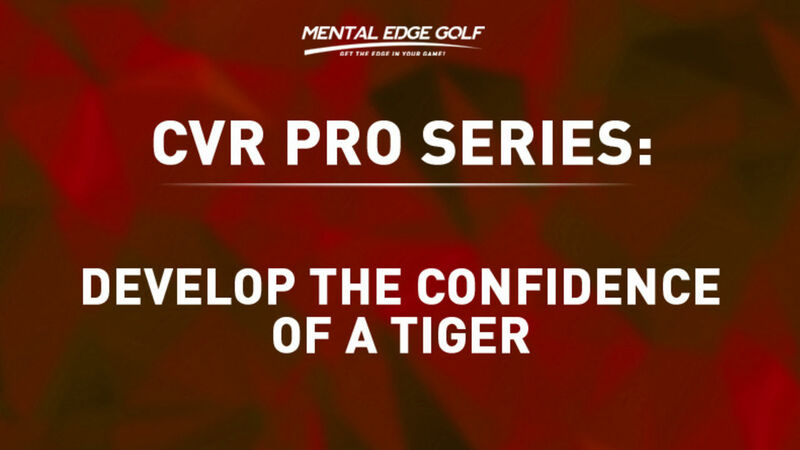 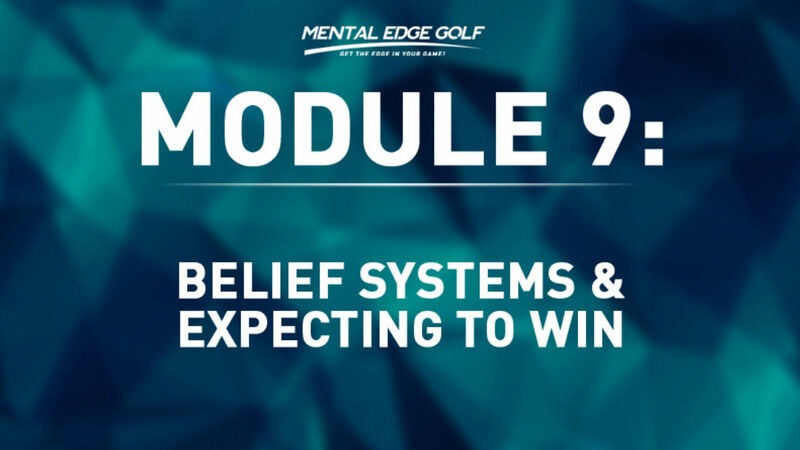 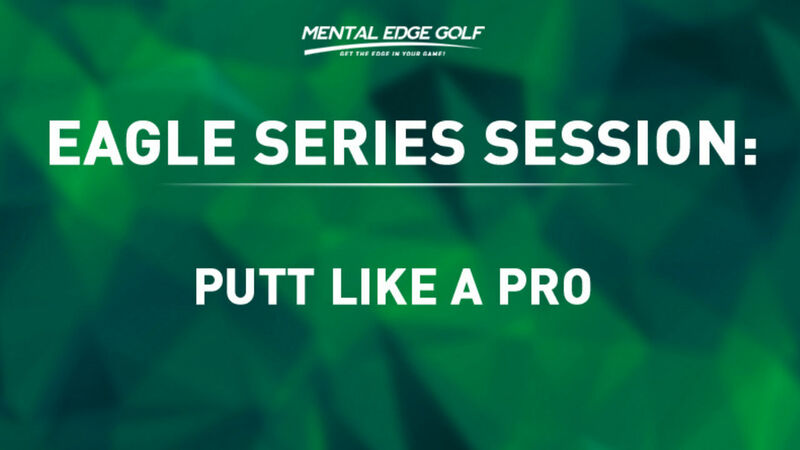 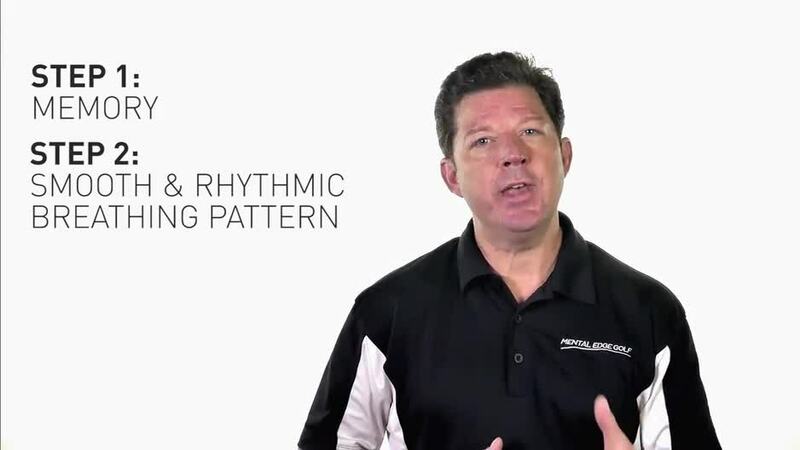 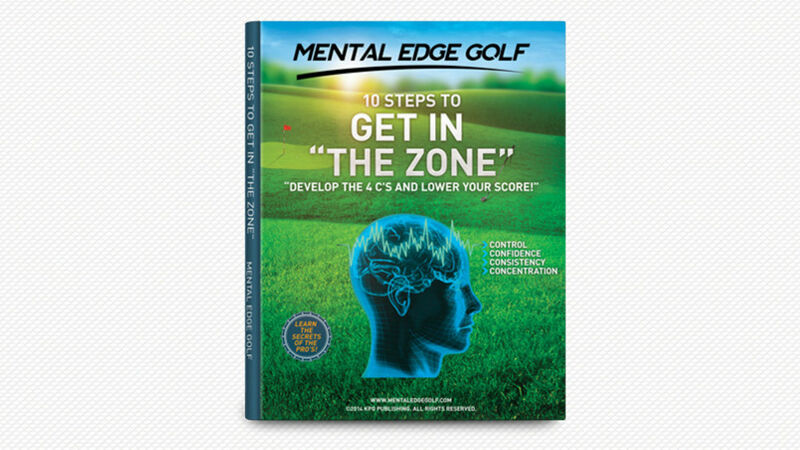 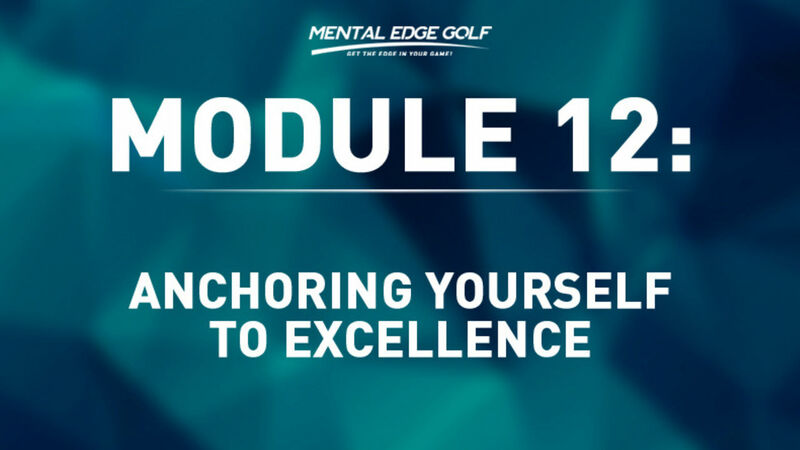 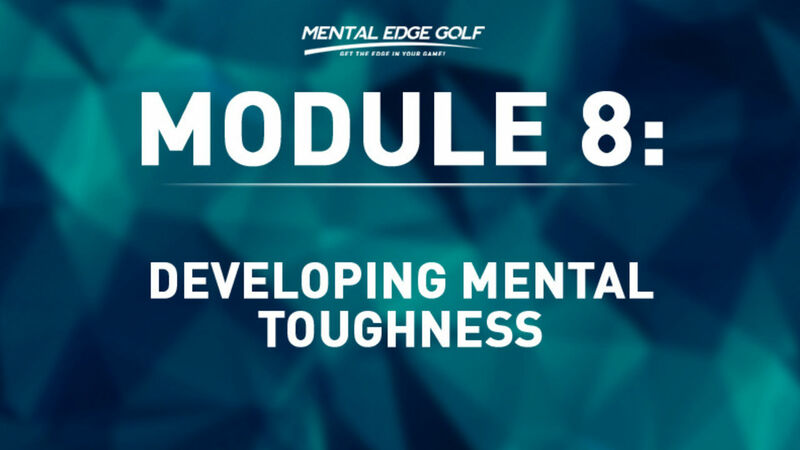 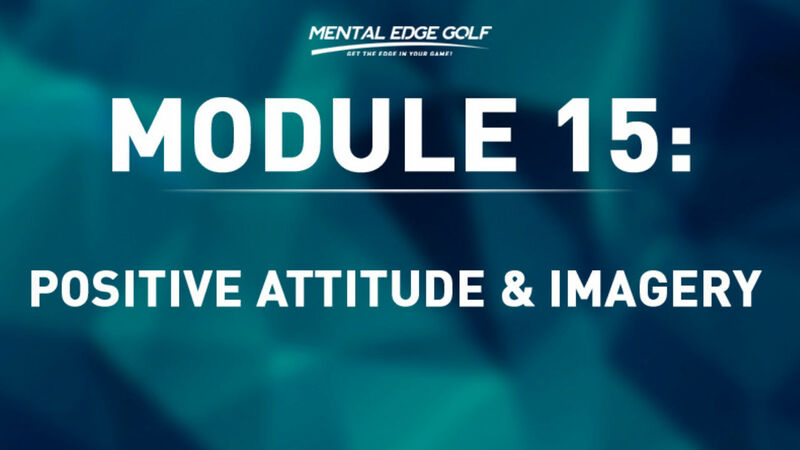 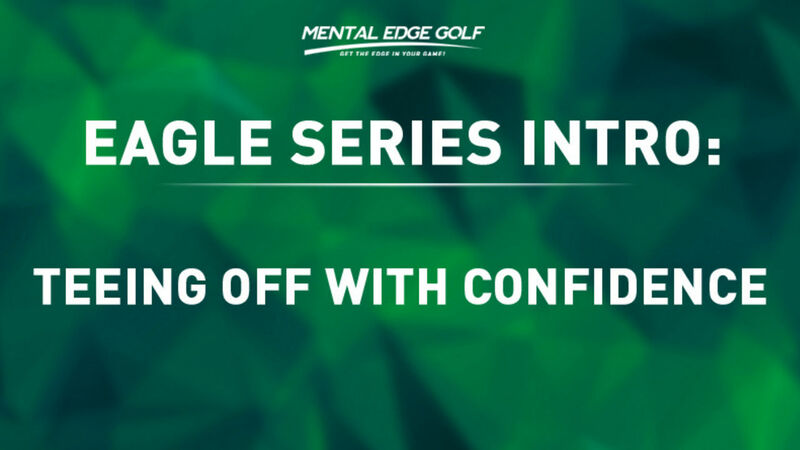 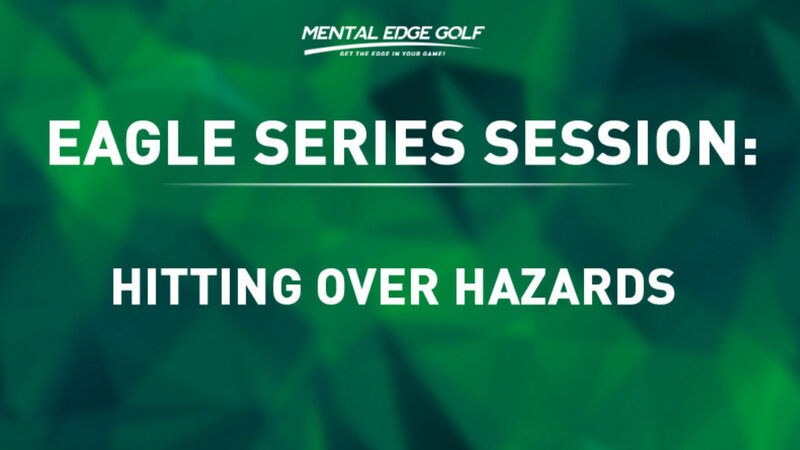 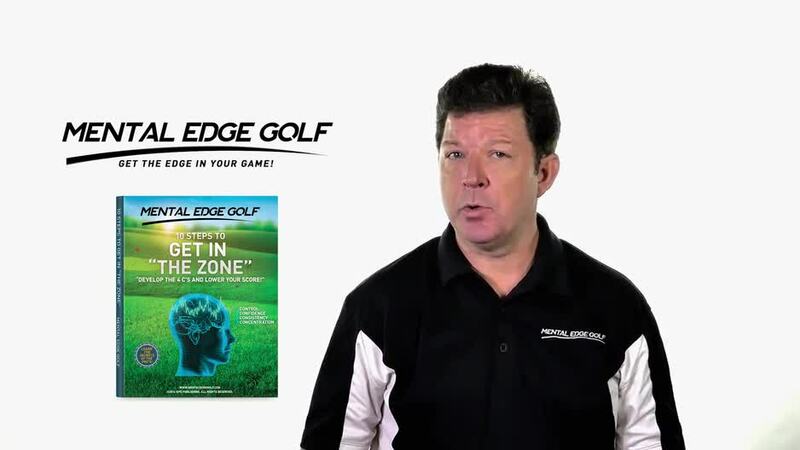 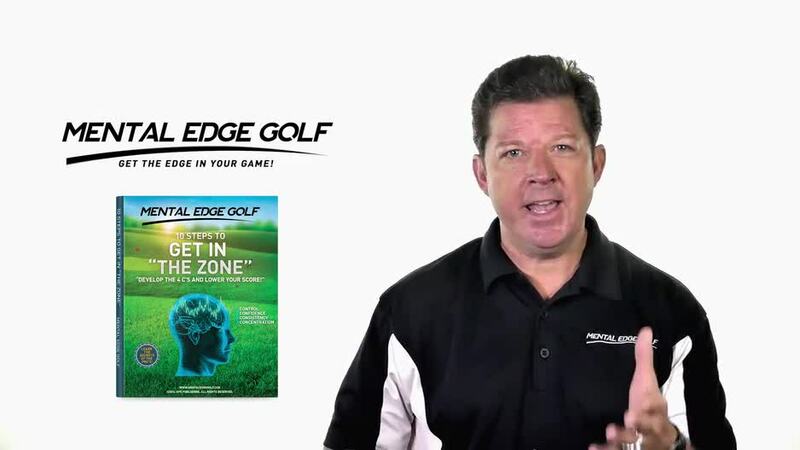 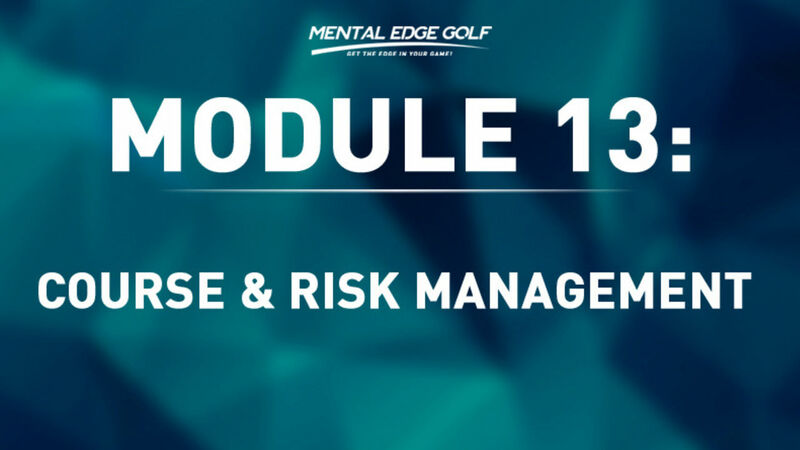 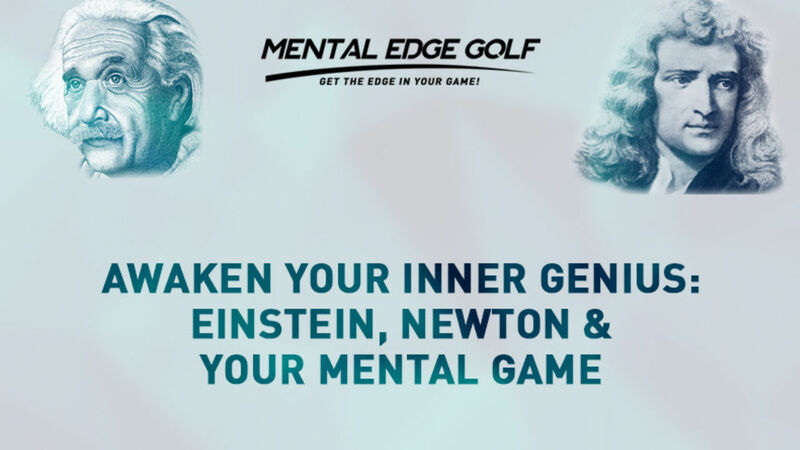 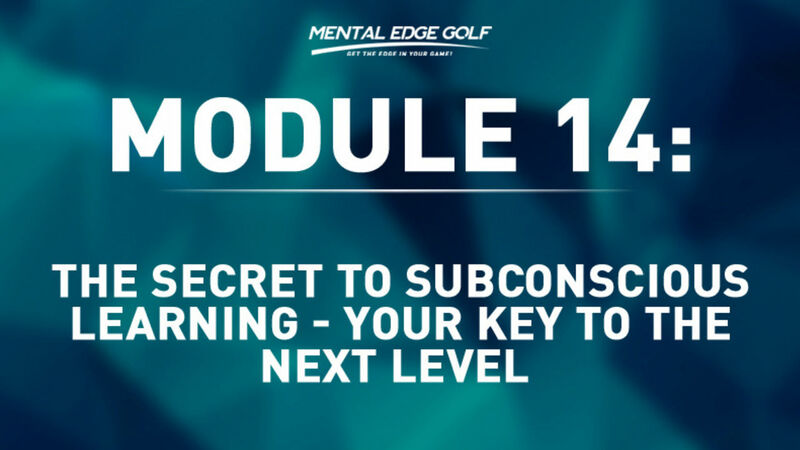 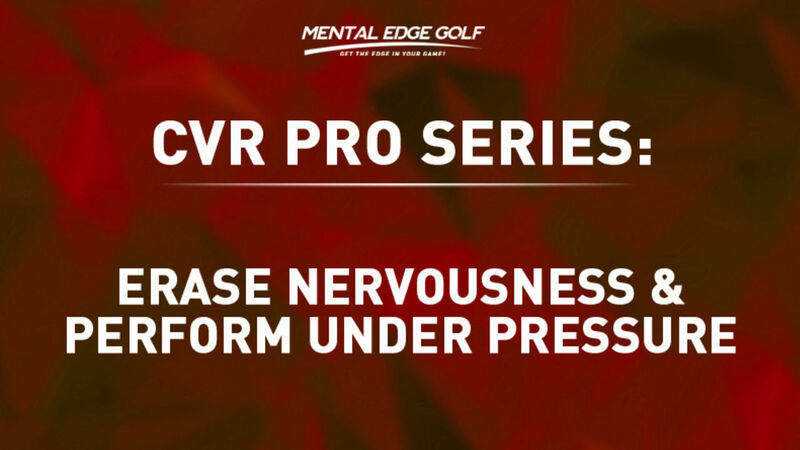 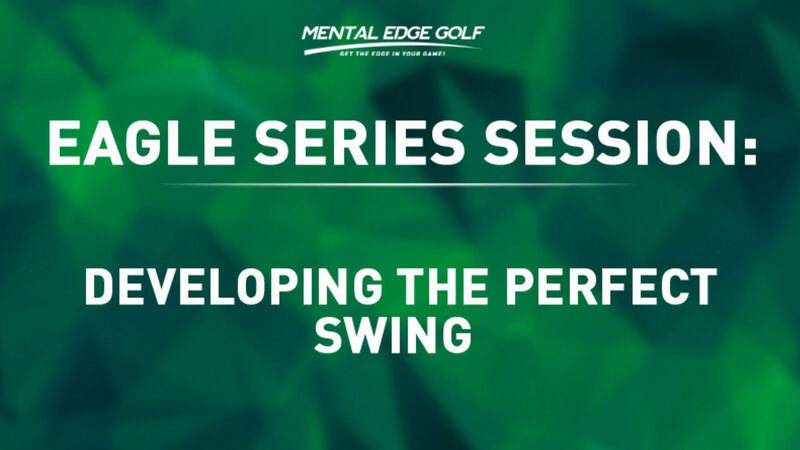 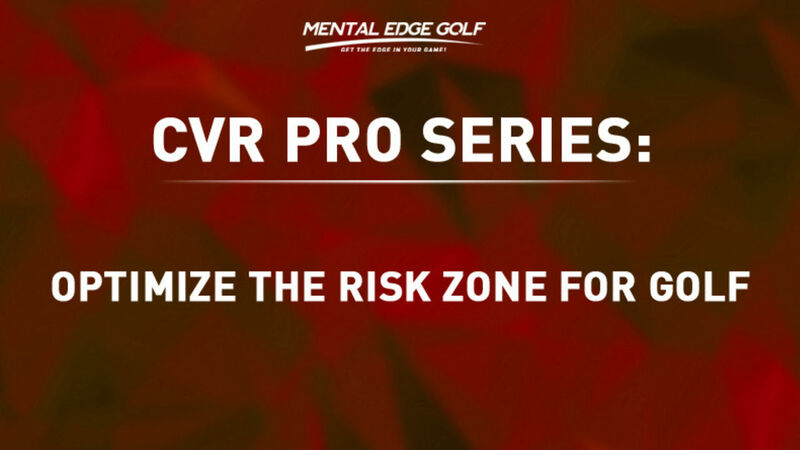 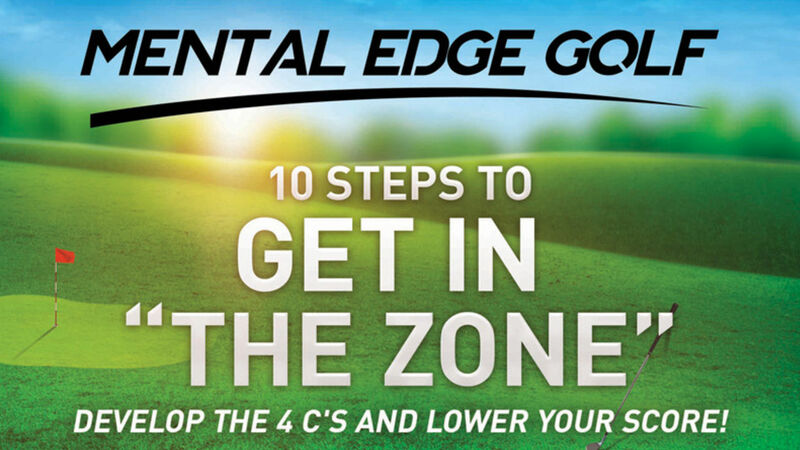 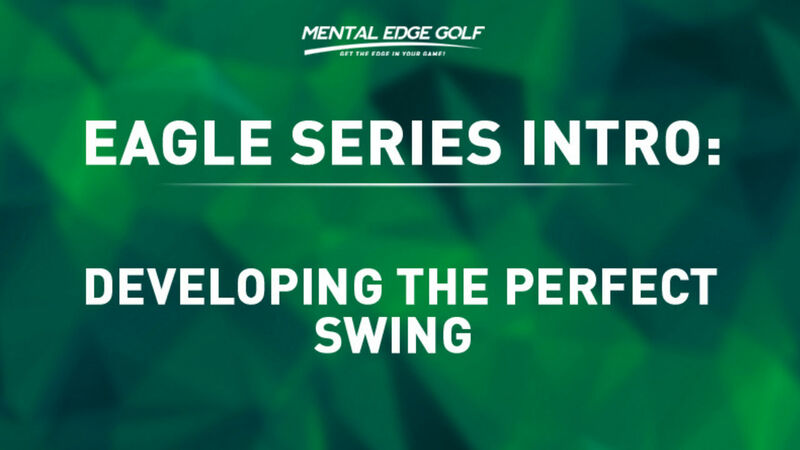 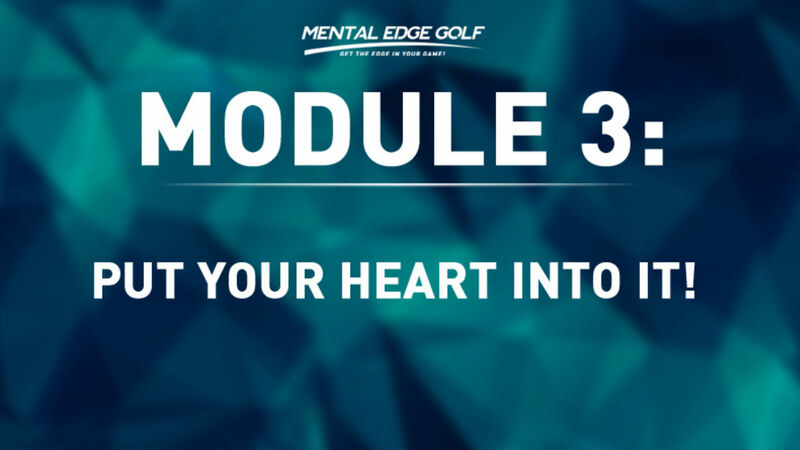 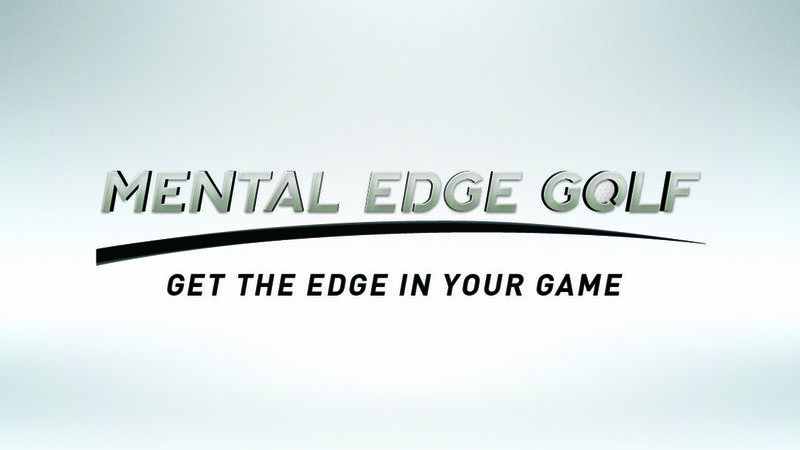 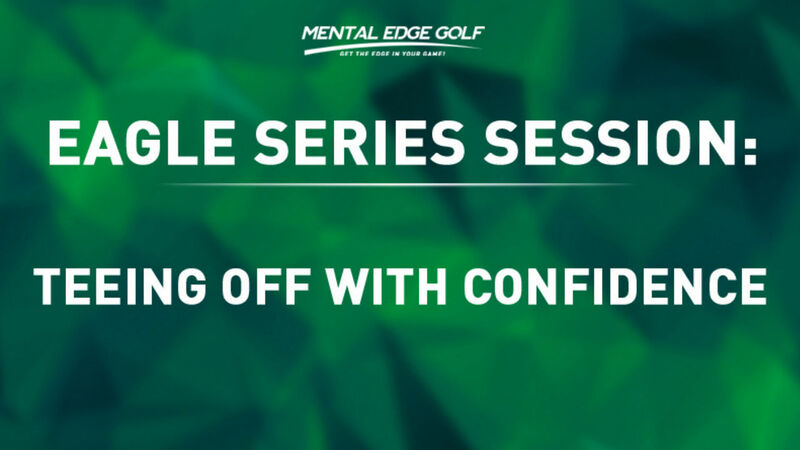 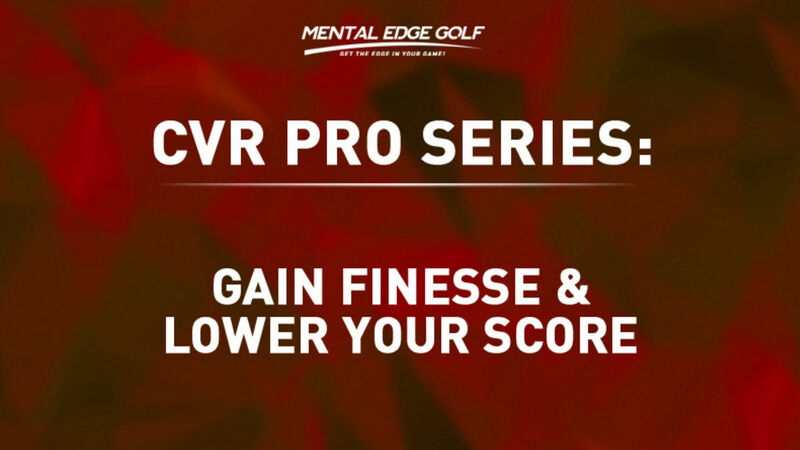 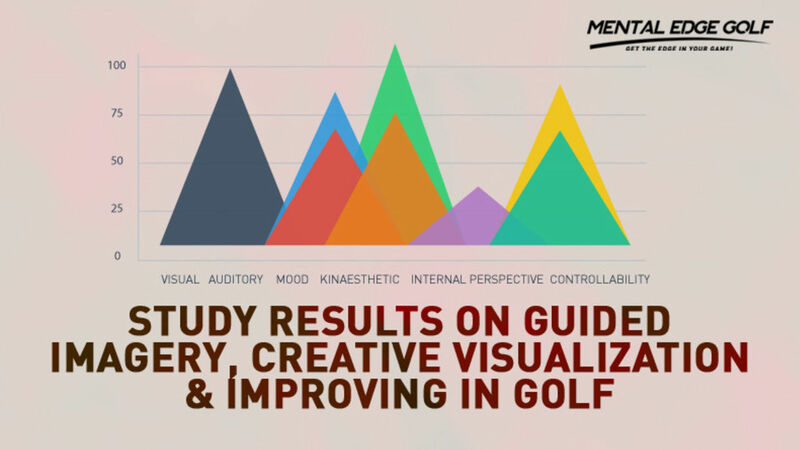 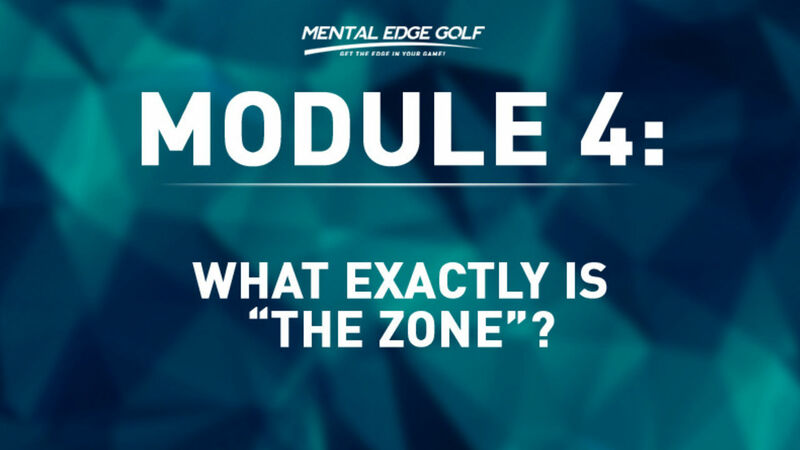 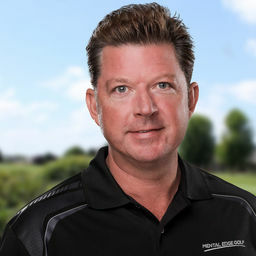 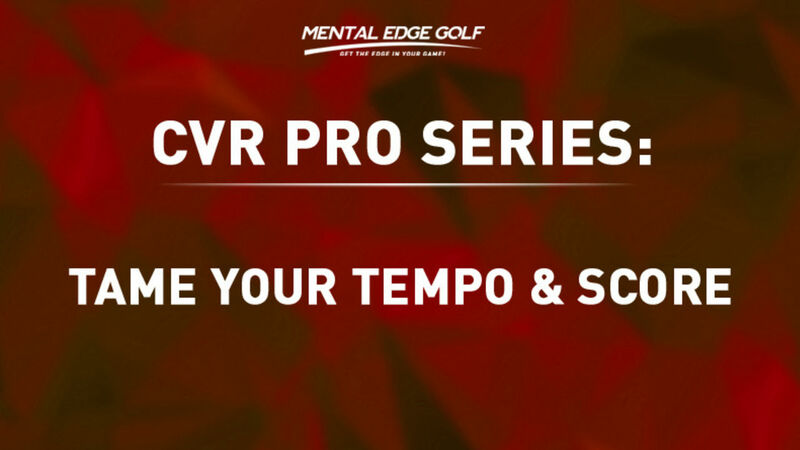 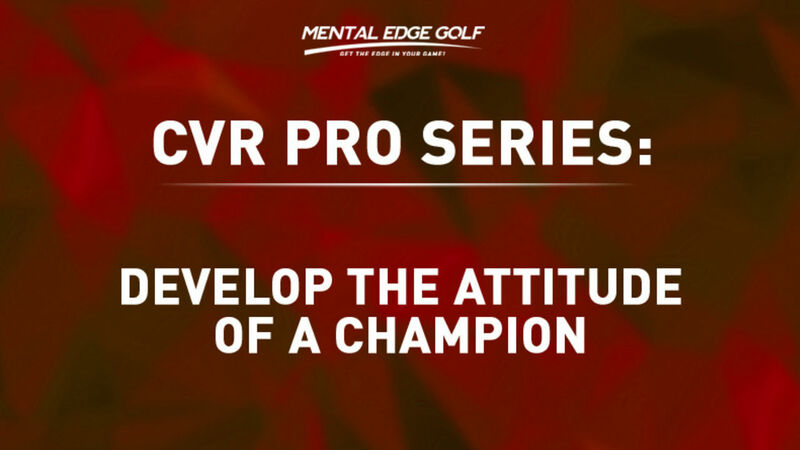 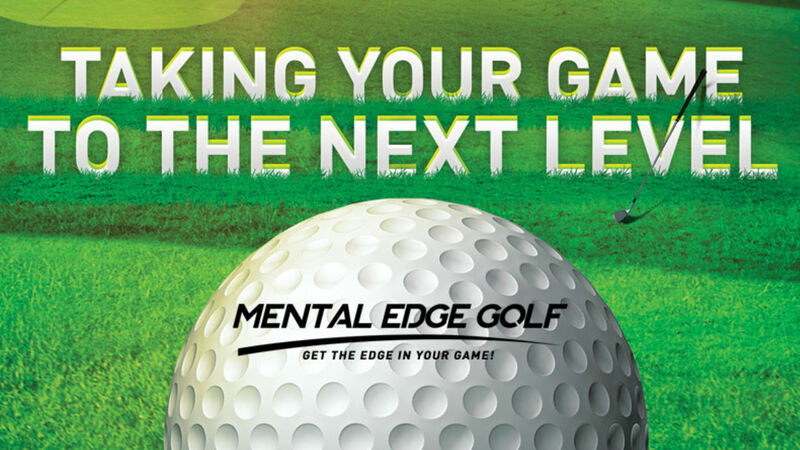 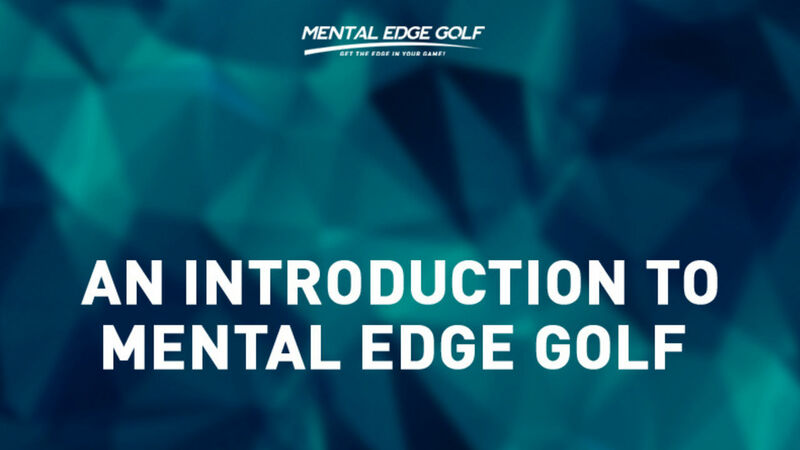 This video will take you through the components of your Mental Edge Golf Program and will explain how to get the most out of your training. 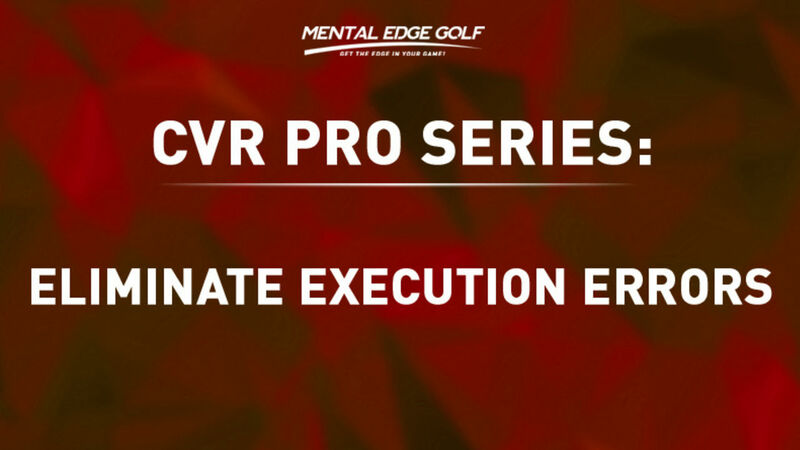 It will give you step by step direction on your Audiobook Modules as well as explain the best way to select and use your exclusive Eagle and AdvantEDGE Pro Series CVR training tracks. 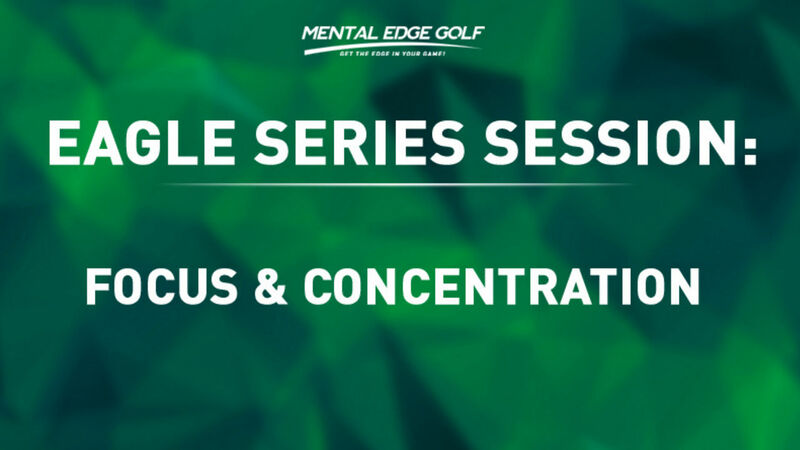 Remember, these tracks use special music and guided imagery and are designed to help you relax and train by simply listening to your selected program. 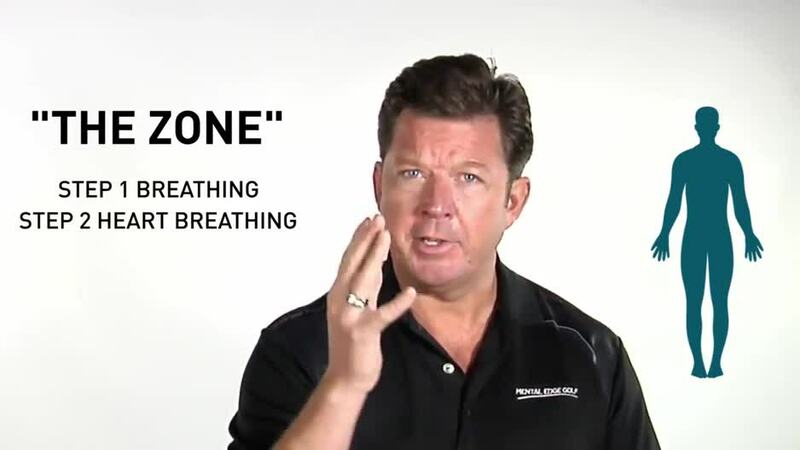 We recommend using headphones as a way to eliminate distractions and give the best listening experience. 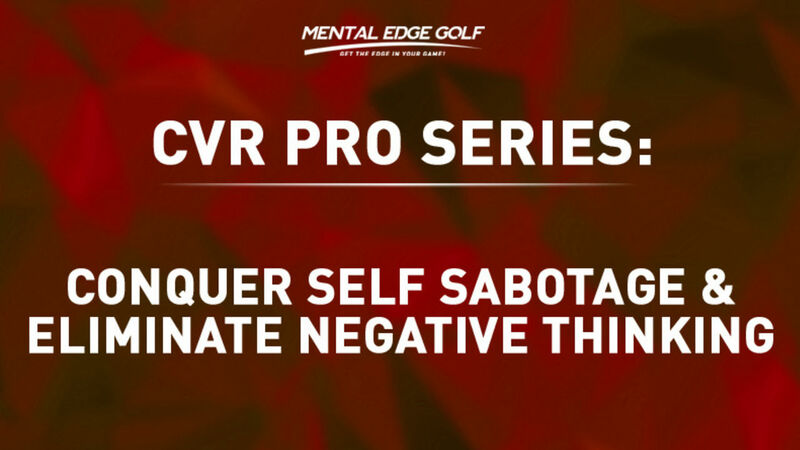 Coaching Note: Please do not listen to your AdvantEDGE CVR training tracks while driving, operating heavy machinery or engaging in any activity that requires your focus and attention. 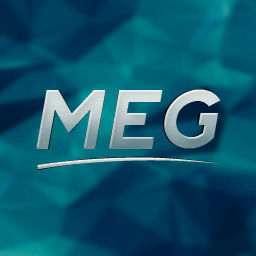 They are designed to relax your mind and body to optimize your listening experience.